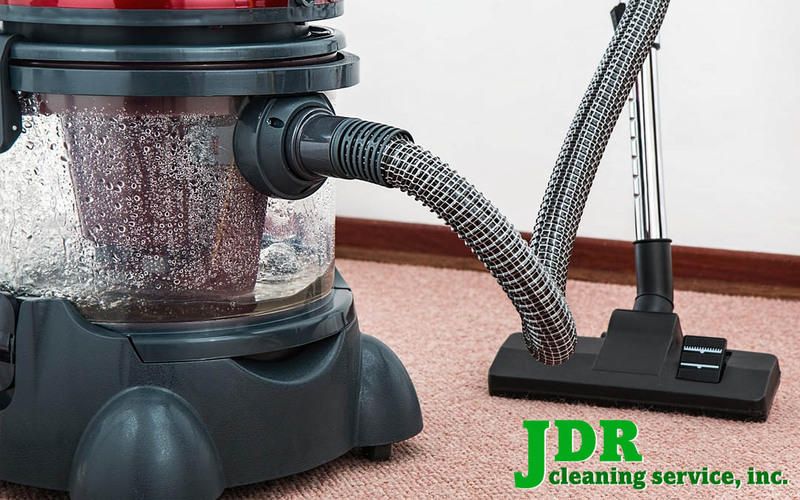 History of Our Asheville NC Cleaning Service • JDR Cleaning Service, Inc.
JDR Cleaning Serice, Inc. began in 1991. Reliability is a necessary and important quality to have in the world of business. I’ve shared the story many times of how JDR Cleaning Service got their first account 26 years ago. Richard and I had great role models for work ethics. We both grew up in large families where we learned at an early age that if you want something… you work for it. As a teenager, Richard started working in the family business maintaining apartment buildings. I went to work for my Dad after school doing office duties and most importantly, watching how my Dad treated customers at his auto agency. Our college degrees gave us a great education but it was our “hands on” experience that provided our most valuable lessons as future business owners.